Once in a BLUE MOON I actually get to take a vacation. I will thankfully be off work for the next week and I am also taking a break from all things virtual…well, except for my Kindle. 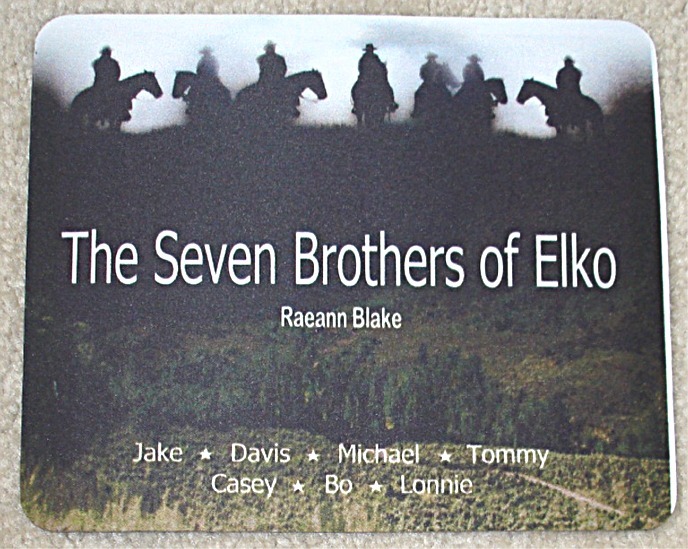 In the meantime, I thought I’d share a preview of the items that will be available in some upcoming giveaways to celebrate the beginning of THE SEVEN BROTHERS OF ELKO. 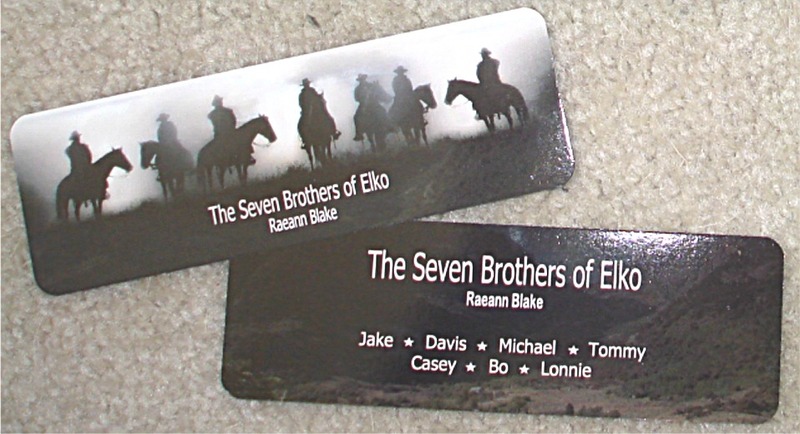 Mouse pads, magnets, and bookmarks will be in the mix. 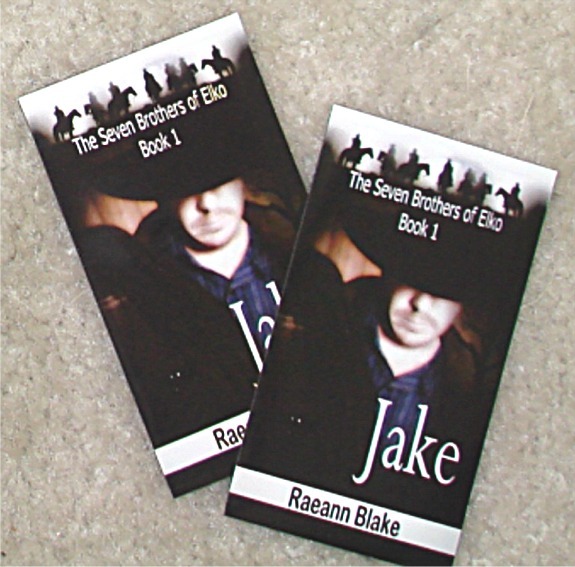 Some free e-books and even some signed copies of the paperback version of JAKE will be included too. The Romance Writer’s Reads will be holding a Blogeversary to celebrate their one-year anniversary October 14-21 and some of these items will be available in their giveaways along with a lot of cool stuff from some other really great authors. I will set a date for my own giveaway when we get closer to publication. 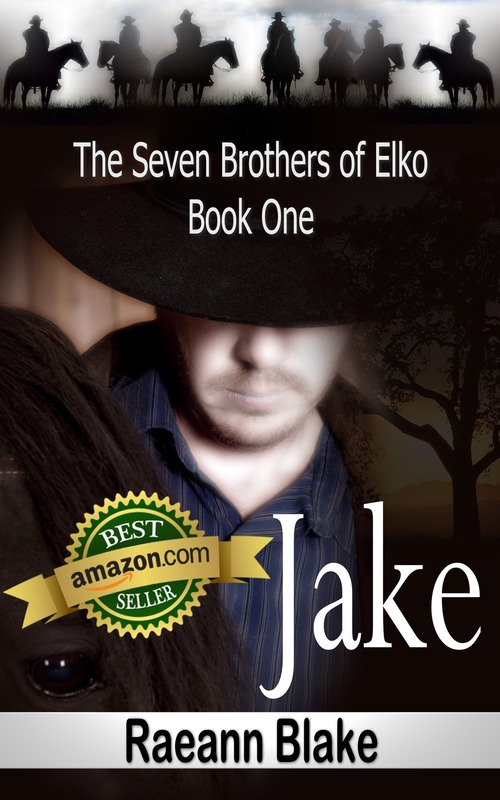 Until then, if you haven’t read the preview of JAKE yet, you can find that here. And while you’re waiting, don’t forget to check out all the other authors out there. Although I write and have lately read only romance, I generally enjoy a good mystery or true-crime novel too. I have picked up a few lately that are ones that I don’t normally read for a change of pace. If the weather doesn’t cooperate for some nice rides on the Harley over the vacation, I might settle in with one of those. Anyway, no matter the author, no matter the genre…just keep reading. There are so many GREAT authors out there and they’re most certainly not all backed by the big publishing houses or listed on any national best-seller lists. Yes, there are some horrendous indie books out there. Guess what? There are some horrendous books out there published by the big machine, too. Dust off the coal and you’ll find a lot of diamonds underneath. Give those indie authors a chance. So many speak with disgust about the indie authors and especially those who take advantage of Amazon’s program that allows us to specify a certain number of days when the books can be downloaded for free. What better way to introduce yourself to a new audience than to give them a chance to nibble at what you have to offer at no risk to them? Exactly what do they think is wrong with the concept of giving back? And you can’t always go by the reviews. I’ve found some real jewels that have some pretty negative reviews. And I’ve found some real duds that had all glowing reviews. 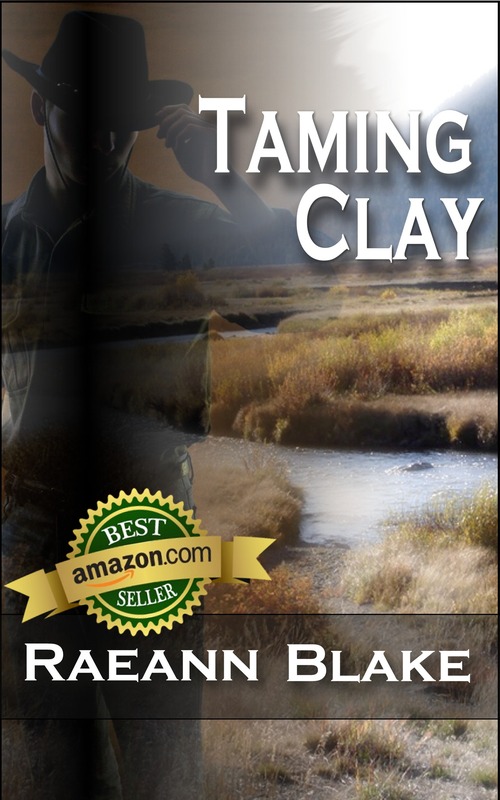 If it’s available, utilize Amazon’s “Look Inside” feature to read an excerpt of the book. You can usually tell within the first few pages if you at least like the author’s style of writing. And when you read a book, don’t forget those all important “Like” buttons at the top of the book page and the “tags” section at the bottom. Reviews are nice, too. Most important of all, if you really like it…spread the word. Tell your family, your friends, your neighbors. Post it on Facebook, Pintrest, Twitter, Goodreads…wherever. Word of mouth is the lifeblood of especially the indie authors. So now that the blue moon is here and the second-half of Jake will be in the editor’s hands by tomorrow, I will say farewell for a week. Have a safe and wonderful Labor Day. Happy Reading! Christopher Davis Reardon’s wife died young, leaving him with two small boys to raise on his own. 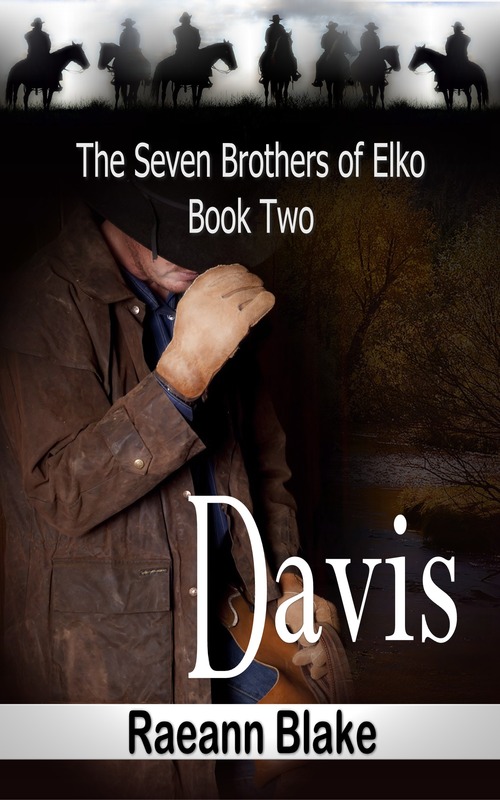 Jake and Davis were typical boys, but good kids. 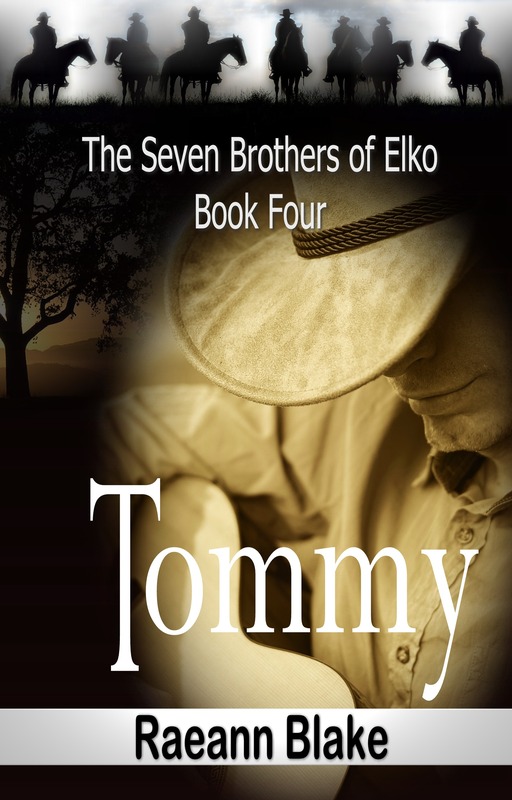 Mr. Reardon lived to see them both grow into the kind of men any father would be proud to call his sons. Respect for others, right from wrong, honesty, and the value of family were among the many things he taught his boys. And teaching them about women was right at the top of the list, especially the right woman. He had a mantra that was repeated to both boys from the age of thirteen until they were grown men themselves. They still know it by heart. Never mind that Tommy Joe Branden had ‘hands-off’ signs posted all the way around her in big bright red letters. Never mind that she so completely believed in ’til death do us part that she was still hoping for a reconciliation with a man who would just as soon see her dead as not. And never mind that she lived and worked in Texas and had no plans on making Nevada her home. He practically felt his daddy nudge him in the back. Maybe that’s why he stumbled off the edge of that cliff. Sneak peek – read the first two chapters!